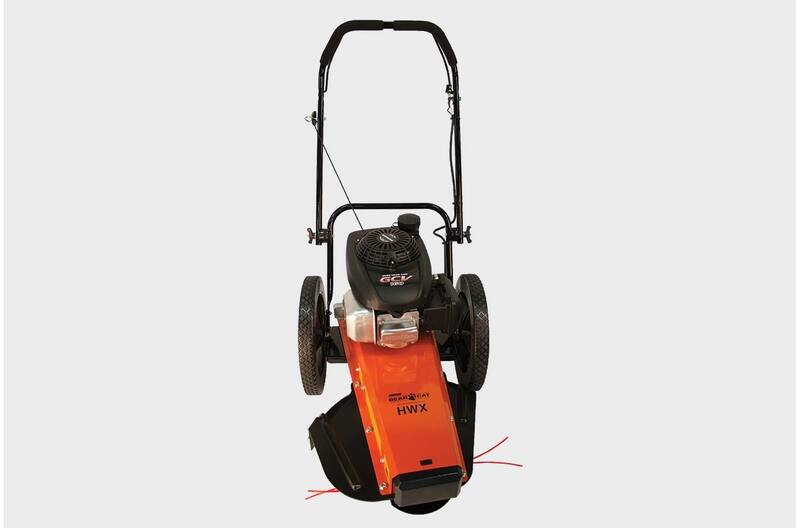 The ECHO Bear Cat HWXH High Wheeled Trimmer features an Off-set Trim capability. 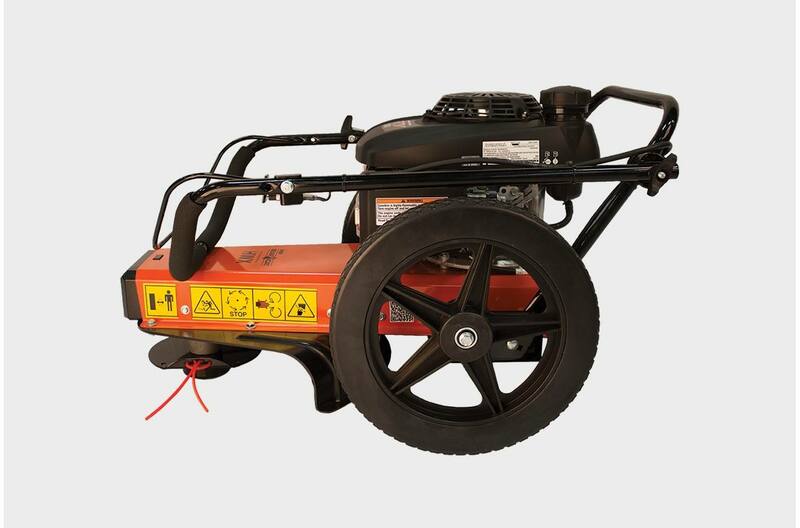 The body of the trimmer can be pivoted up to 13 degrees allowing the cutting line to reach well beyond the left wheel. 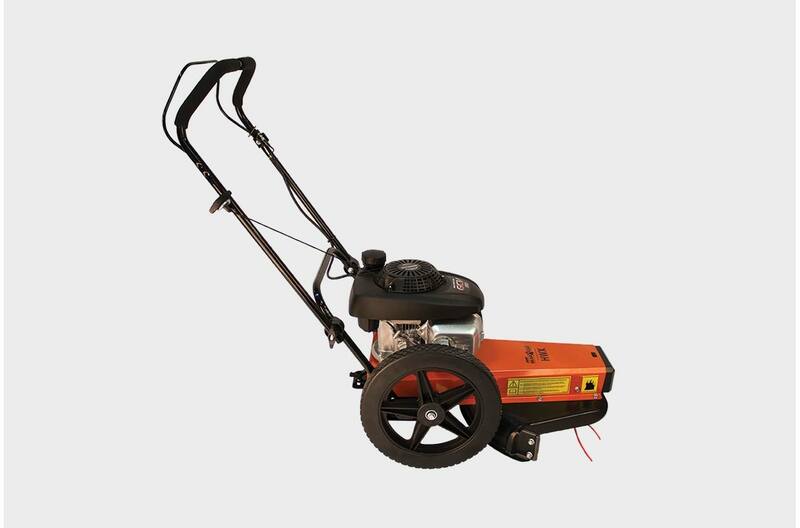 This makes trimming easy and convenient along retaining walls, fences and other tight areas while eliminating wheel rub. 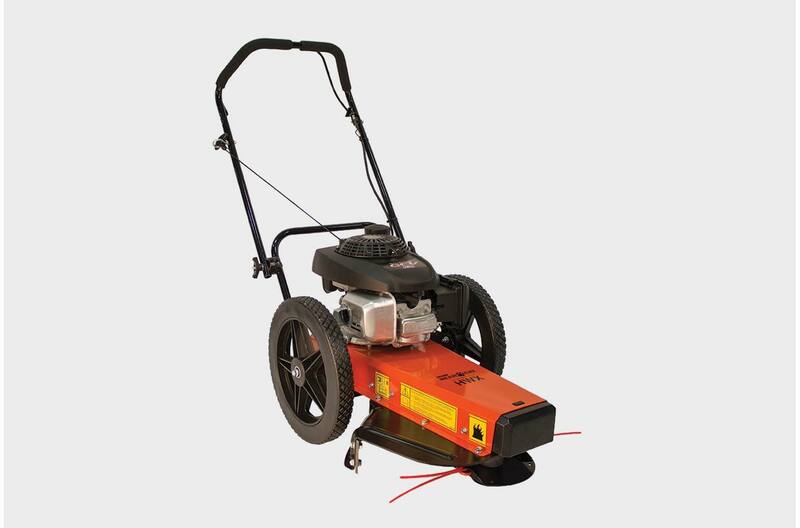 The HWXH high wheeled trimmer comes standard with .155mil nylon cutting line, with specialty Triple Blade Brush Cutter and Sabre Tooth Blade kits available. The 14" dia. 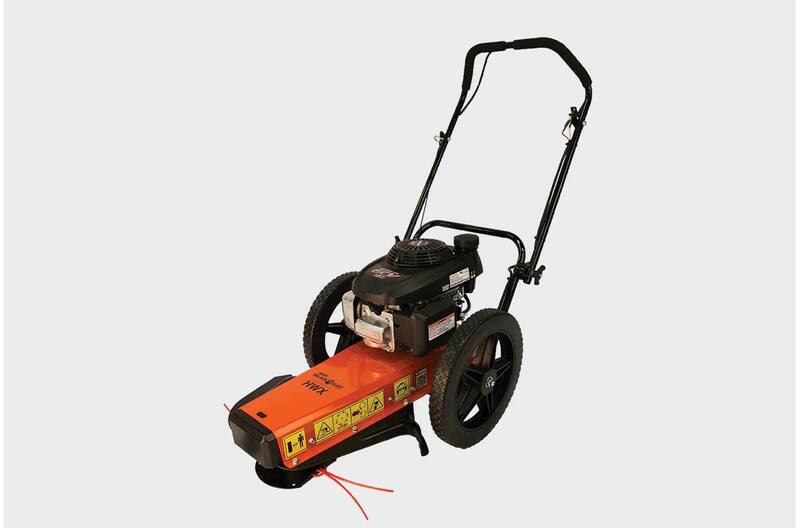 Sabre Tooth Blade can cut saplings and small trees up to 4" in diameter while the 14" dia. 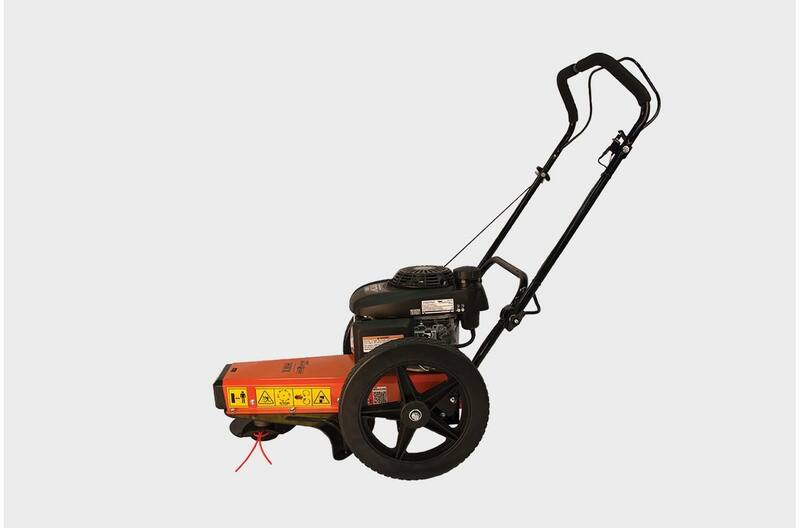 Triple Blade Brush Cutter makes short work of heavy weeds, cattails and underbrush.